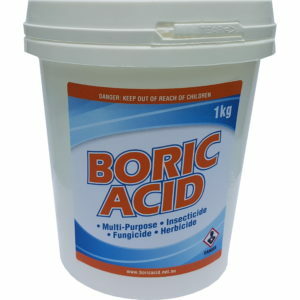 Boric acid is one of the most versatile products you can have around the home. There’s almost an endless list of uses and it’s highly effective at treating some of the most common household problems. We offer sizes from 400g right up to 16kg. If you need more we also accept bulk orders. 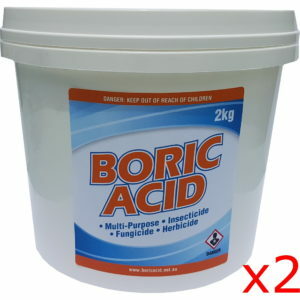 Email us at sales@boricacid.net.au with your suburb and quantity required and we can send you a quote. 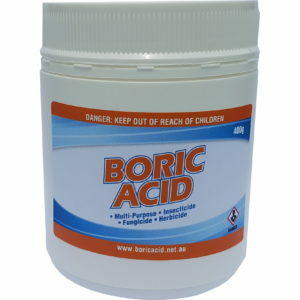 We source the best quality boric acid from around the world so that you get the best results. Our custom processing and packing process gives you the best quality product possible. If you’d like to know more about boric acid checkout our what is boric acid page. 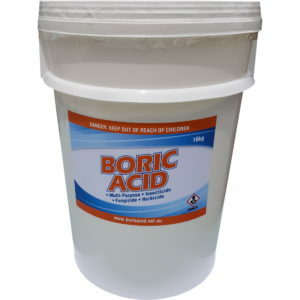 If you’d like to know more about its uses, check out our uses of boric acid page. 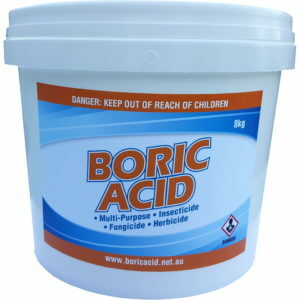 For most of the popular uses of boric acid, we’ve published how to guides which give you step by step instructions. Check them out here. 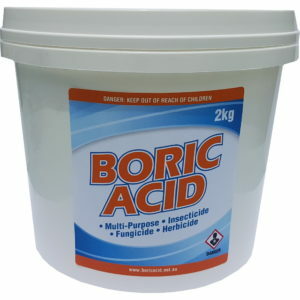 If you have any questions, be sure to check out our FAQ or email us at sales@boricacid net.au.